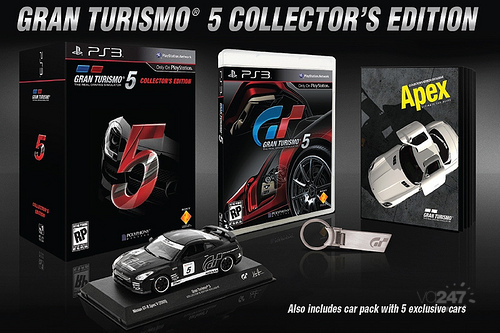 Sony has revealed that it will be releasing a limited run collector’s edition of Gran Turismo 5 in the US. 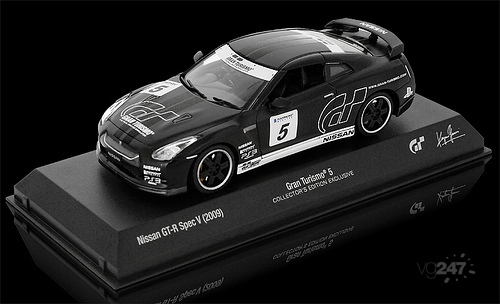 The special edition will include an exclusive 1:43 scale diecast Nissan GT-R Spec V, an in-depth 300-page car guide, a GT-branded key chain, a voucher for five DLC cars and a numbered certificate of authenticity, wrapped up in a limited edition packaging for $99.99. 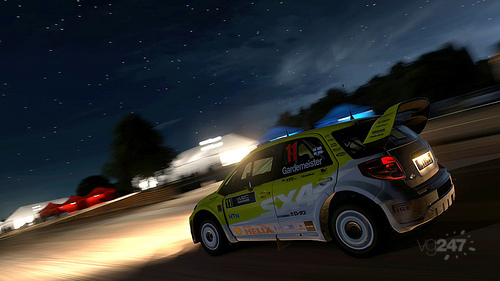 The collector’s edition is not yet confirmed for Europe, but speaking on the EU Blog in the comments field, Sony’s James Gallagher revealed that he is seeking confirmation and users will be updated soon. 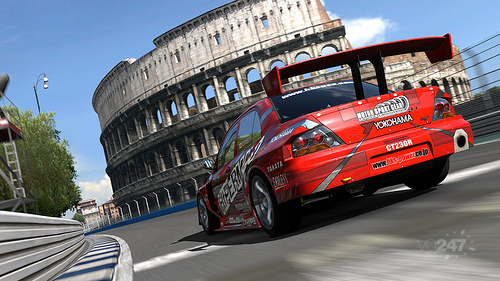 Gran Turismo 5 was dated for a November 2 release in the US last night during Sony’s press conference. 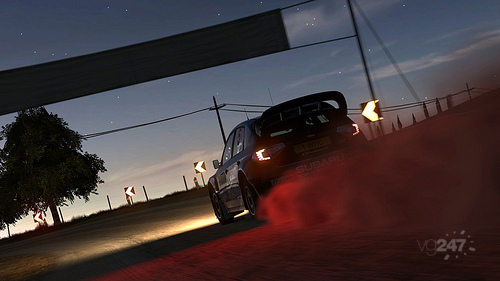 A European date was never confirmed other than November on the EU PS Blog, but we’ve gotten on to SCEE about a specific date.